Lucky for you, even if it’s Wednesday, you still have time to save the day. As a parent your claim to fame is being the super hero! Save their day, swoop in and fix it. We’ve all been there. Now you’re asking saying “cool you can relate, but what do I do?” You’ve got 3 choices. Say “sorry kid, should have told me sooner,” better luck next year. Check the bank, see how much you can spare and get a list to run to the local mum supply place, STAT! Call around and see if a mum maker can squeeze you in. How likely are you to get this to happen? 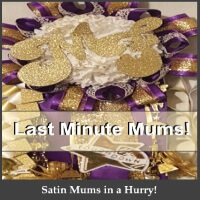 If it’s Monday and you’re racing for Friday, remember that you’ll probably need the mum finished before Thursday evening, as he’s still got to give her the mum so she can wear it to school on Friday Morning. Still you can make this happen! First decide, make it or buy it. Remember this is a gift and it can’t look like you literally just bought it and threw a couple things on there and called it done. It has to look special and intentional. You still have time for all that believe it or not. Call a mum maker and see what they can do. Some have 2 weeks dead lines in advance (we at Mums and Kisses do not) Some Florists do too. If you get lucky a mum maker can turn it around for you and your worry is over. If you think you can make it yourself, remember the above, make it look like a gift and not an after thought. Remember that time IS an expense. Can you afford it? This means if you’re venturing to DIY, make sure you know what to do, what to buy, the correct spelling of the date’s name. What she likes, what she’s into etc. And if you’ve got a typical teenager, asking these questions may get you a big “i dunno”. This is where you improvise. 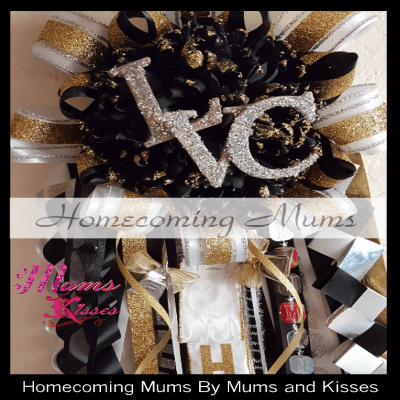 Use general homecoming mum trinkets, look up her name spelling on facebook and hope. 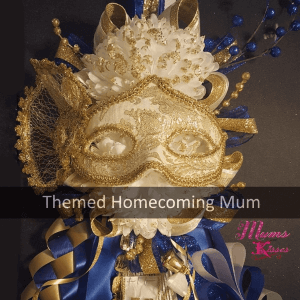 If you’re going to order your mum and you’ve found someone to do it, make sure to tell them general homecoming trinkets and decor will be fine if you don’t know what the date is into. Use school colors and grade. And get a size that fits your budget and the girl wearing it. Also note that most mum makers will charge a rush fee. It comes down to time or money, which do you want to spend. DIY, you spend both, hiring a mum maker could save you in the long run. 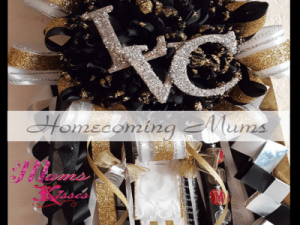 Some customers feel bad when they call on Monday scrambling for Last Minute Homecoming Mums. They apologize for their child and start begging. There’s no need. Mum makers have hear it all even up to Friday morning, the student calling from school crying. They’ve heard it all. it happens. There’s not a parent who hasn’t wanted to wring the neck of their kid that springs something on them at 9pm before needing it next day. No worries. Now that you’re calmer and know that this is still doable. Decide one of two things: You got this? Or you hiring this out? Budget wise the cost is honestly going to be about the same. Finding a maker that will say yes, maybe harder but doable and if the maker you’re calling can’t make it ask them if they know of anyone who can. Every year we hear of someone going to a craft store, they buy all the stuff to make a mum and may spend $250-$300 or more for their best friend, neighbor, coworker etc to make it for them. After spending $300 at the store, they give $50 to the friend or coworker to make it. After $350 you they better have made you either a mega mum or a masterpiece. Because if they didn’t make you something big and or gorgeous, you just got robbed! Happens every year. you’re out $350 bucks, your kid is horrified and time is up. 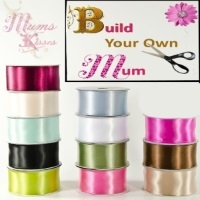 Make sure the person making your mum, whether its a coworker, friend, to a mum maker, florist or craft store. 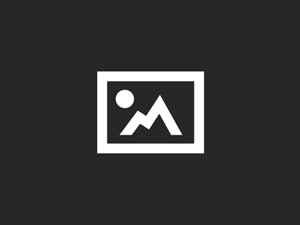 If you haven’t seen their work or photos before, use caution.